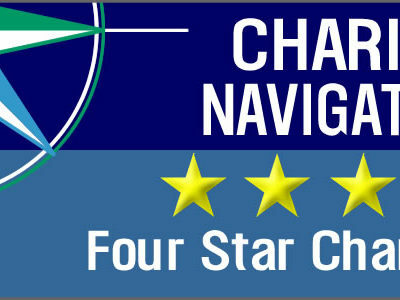 For the eighth consecutive year in a row, Fistula Foundation is proud to receive a four star rating – the highest available – from Charity Navigator, the United States’ premiere charity evaluator. This ranking puts Fistula Foundation in thetop 1% of all charities rated. Last year Charity Navigator received almost five million visits by donors who rely on the site’s unbiased analysis of more than 6,000 American charities. 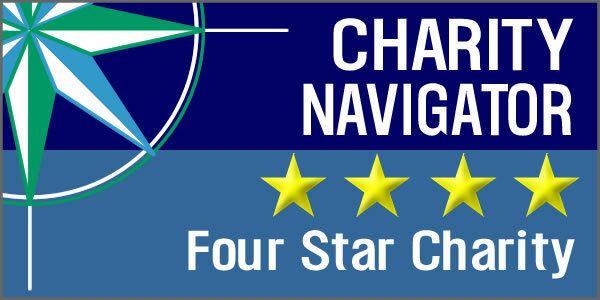 Charity Navigator is one of the largest and most influential charity raters in the United States. Their mission is to guide intelligent giving by examining tens of thousands of non-profit financial documents and assessing their performance. Ratings are given based on the charity’s financial health and accountability or transparency. This article originally appeared in Fistula Foundation’s Fall 2013 newsletter. Click here to view the full newsletter.